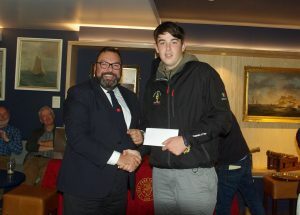 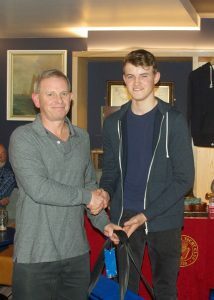 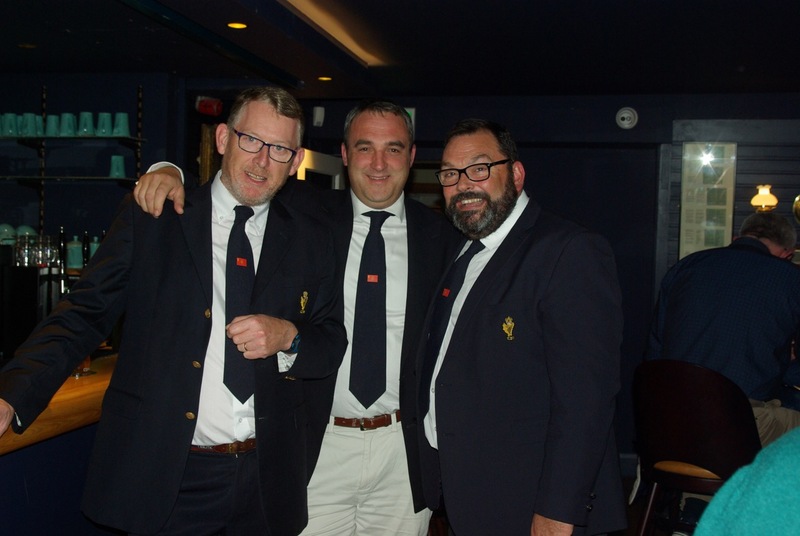 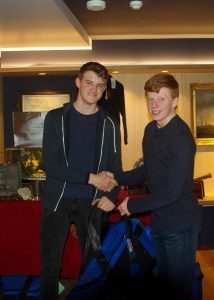 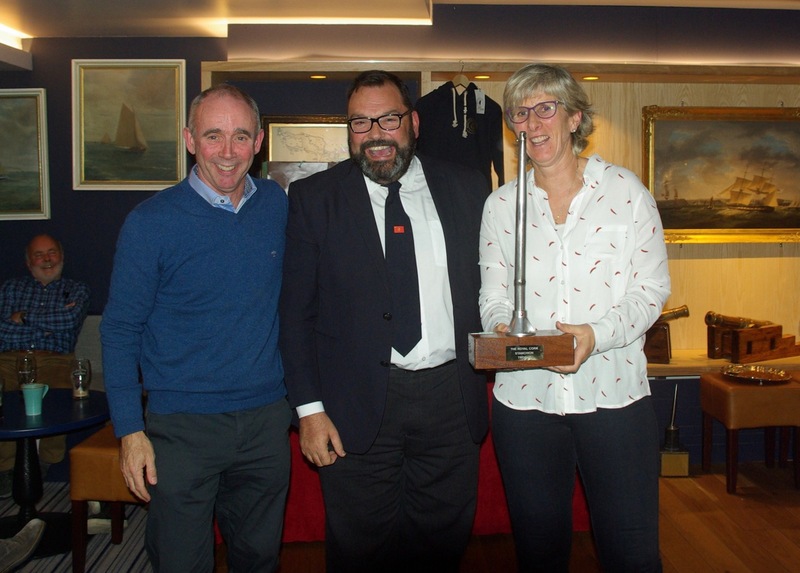 Last Friday evening the Club held the end of year prize giving for Keelboats, with a great crowd turning up to the evening. 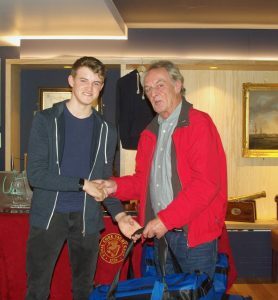 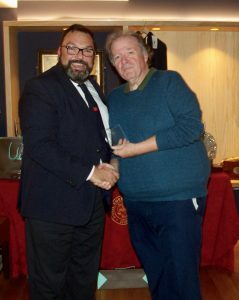 The format for this prize giving changed a few years ago and moved away from a formal dinner to a more relaxed night with finger food in the main club bar and this as proven to be a great success with over 70 members in attendance on the night. 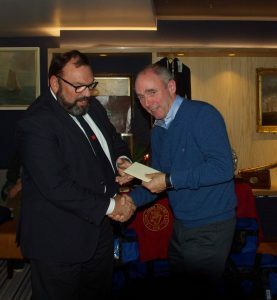 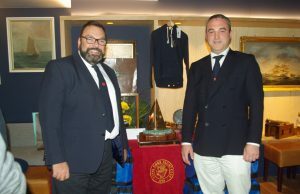 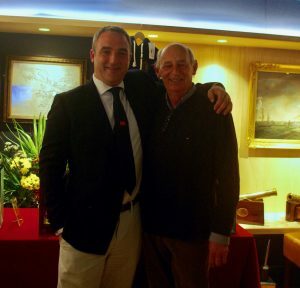 Club Vice Admiral Colin Morehead opened the evening with a warm welcome and thanks everyone for coming. 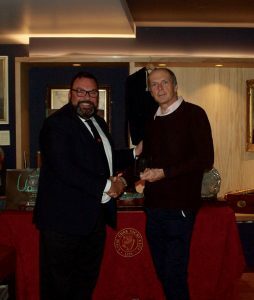 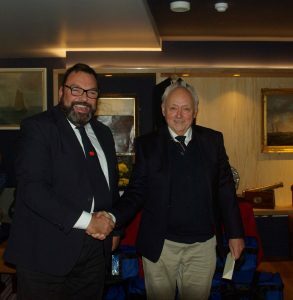 The first set of prizes was for the Fitzgerald Menswear Aug/Sept League, this was swiftly followed by the Northsails Sunday Morning Leagues and the Coastal series league. 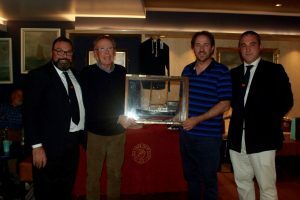 The Royal Cork annual Super League prize was then presented, this is the trophy for the combination of all mid-week racing across the season. 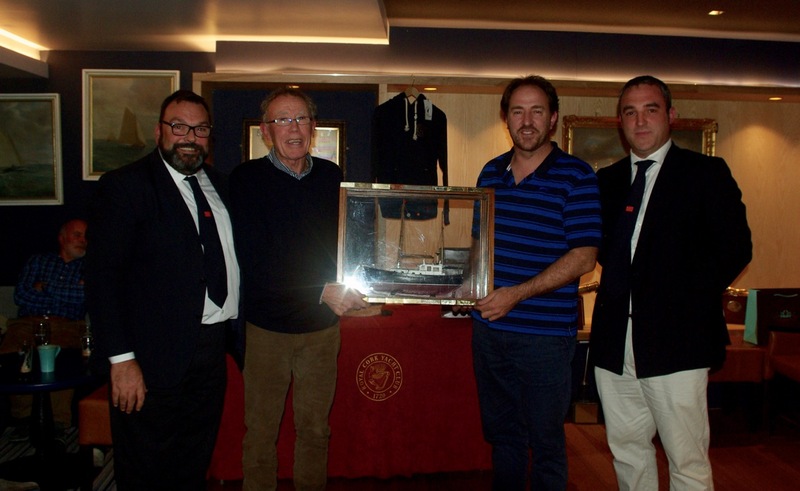 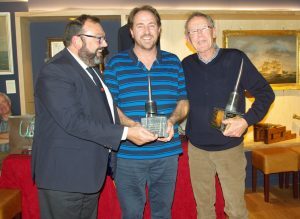 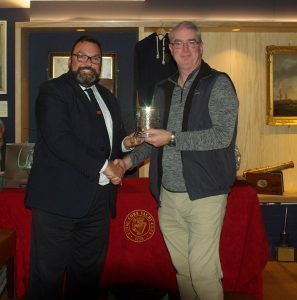 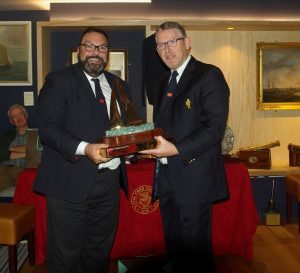 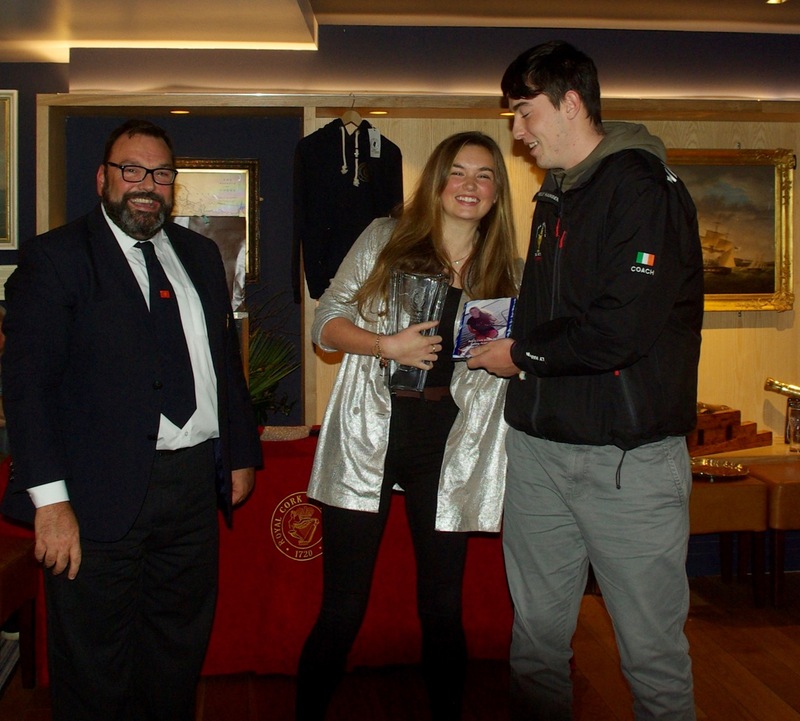 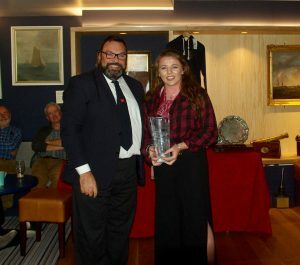 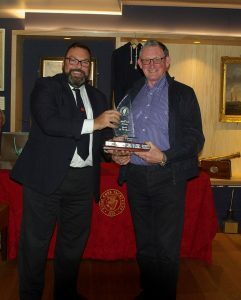 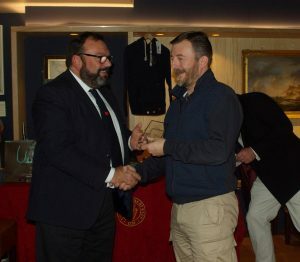 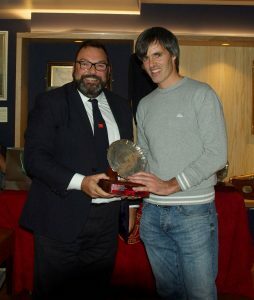 Next up were the Overall trophies and we have introduced three new trophies in 2018, there is the Keelboat sailor of the year, won by Molly Murphy, the Under 25 sailor of the year, won by Robyn Lynch and the Royal Cork Stanchion trophy (for the boat that was unable to keep all their crew on board while racing, for one reason or another during the year!) 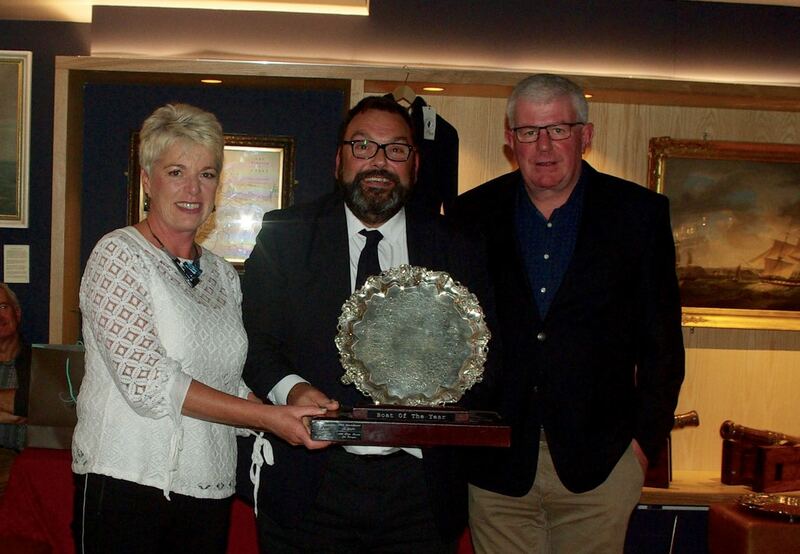 this was won by Deirdre & Paul Tingle.